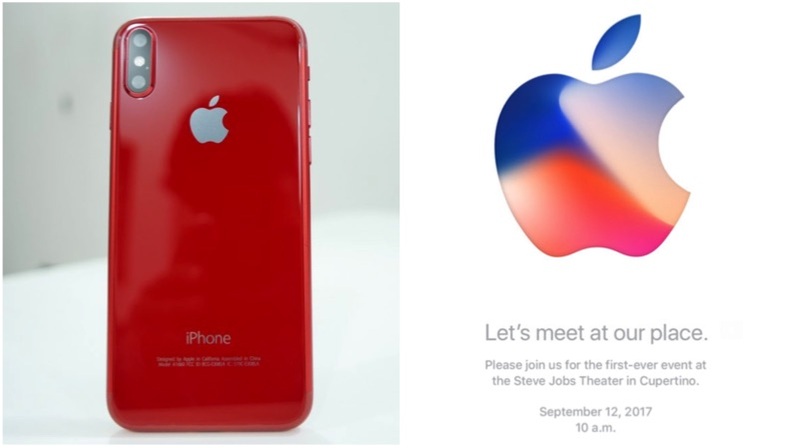 Apple made the launch of the new iPhone official with a press invite saying, “Let’s meet at our place.” The much awaited September 12 event will be held at the Steve Jobs Theatre in Cupertino. Apple is expected to launch the three new iPhones. Until now, rumours hinted that Apple will go with the traditional naming strategy and name its new iPhones the iPhone 8, iPhone 7S and the iPhone 7S Plus. But as the launch approaches, a new report surfaced stating the latest iPhone line up might be called the iPhone 8, iPhone 8 Plus and iPhone Edition. 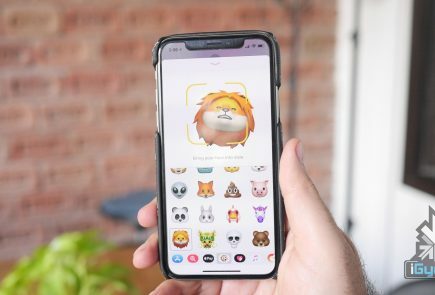 The iPhone maker typically upgrades its iPhones with an “s” model, but Apple seems to be making a lot of big moves and changes this year, with a redesigned iPhone and a new name for its smartphone lineup. The ‘10th Anniversary Edition’ iPhone will reportedly have Qi wireless charging at a reduced rate which will be compatible with current Qi chargers and will be available in limited numbers. While the earlier reports had suggested that it might not be compatible with existing Qi charging mats despite being based on Qi tech. 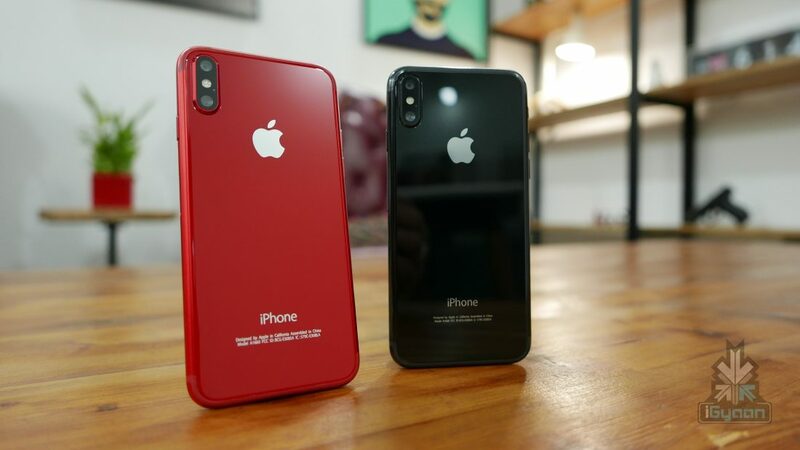 It is also speculated that the flagship iPhone Edition will feature a stainless steel chassis with rear glass casing and a near bezel-free display with a top notch housing the front facing camera and facial recognition sensors. The smartphone is also reported to replace the Touch ID with facial recognition and feature AR capabilities. 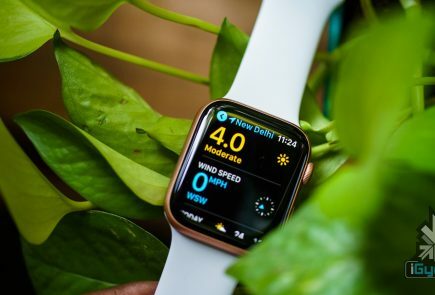 Apple is also expected to launch a new Apple TV, an LTE enabled Apple Watch and new features of the iOS 11.